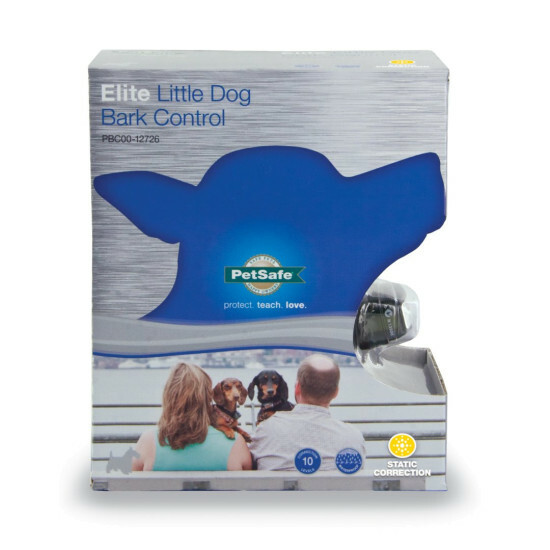 The small unit uses vibration and sound to ensure only your dog’s barking is detected. As he barks, he receives a safe but annoying "static" correction. The bark collar begins with low corrections, but if excessive barking continues the correction intensity will increase. 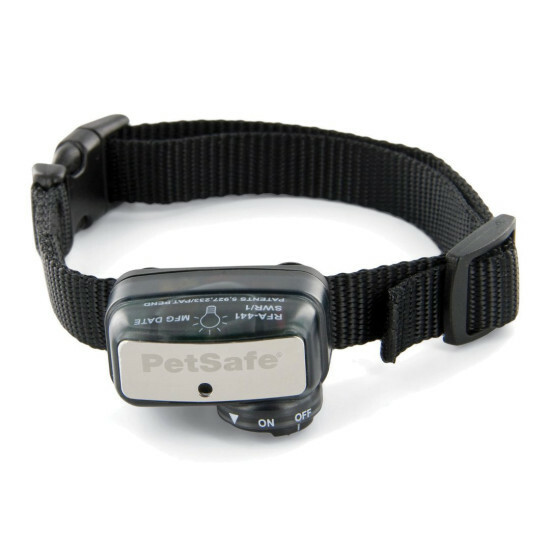 When used correctly the bark collar reduces (and in most cases eliminates) the number of nuisance barks. 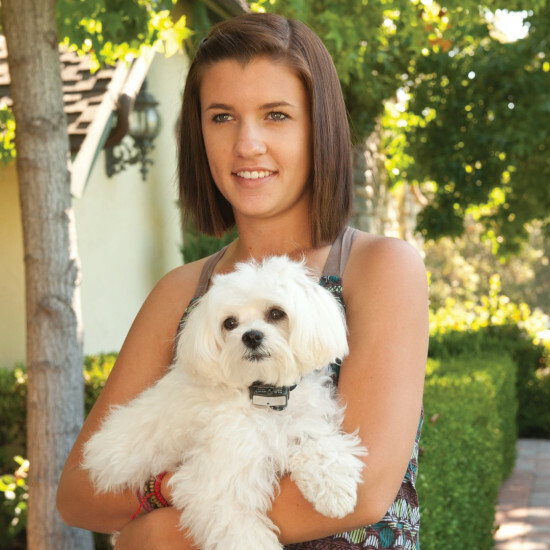 Your dog will quickly learn the association and stop the unwanted behavior.